Homer is the name ascribed by the ancient Greeks to the legendary author of the Iliad and the Odyssey, two epic poems which are the central works of ancient Greek literature. The Iliad is set during the Trojan War, the ten-year siege of the city of Troy by a coalition of Greek states. It focuses on a quarrel between King Agamemnon and the warrior Achilles lasting a few weeks during the last year of the war. 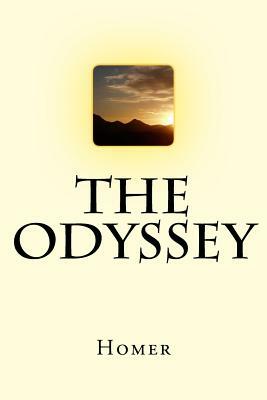 The Odyssey focuses on the journey home of Odysseus, king of Ithaca, after the fall of Troy. Many accounts of Homer's life circulated in classical antiquity, the most widespread being that he was a blind bard from Ionia, a region of central coastal Anatolia in present-day Turkey. Modern scholars consider them legends.